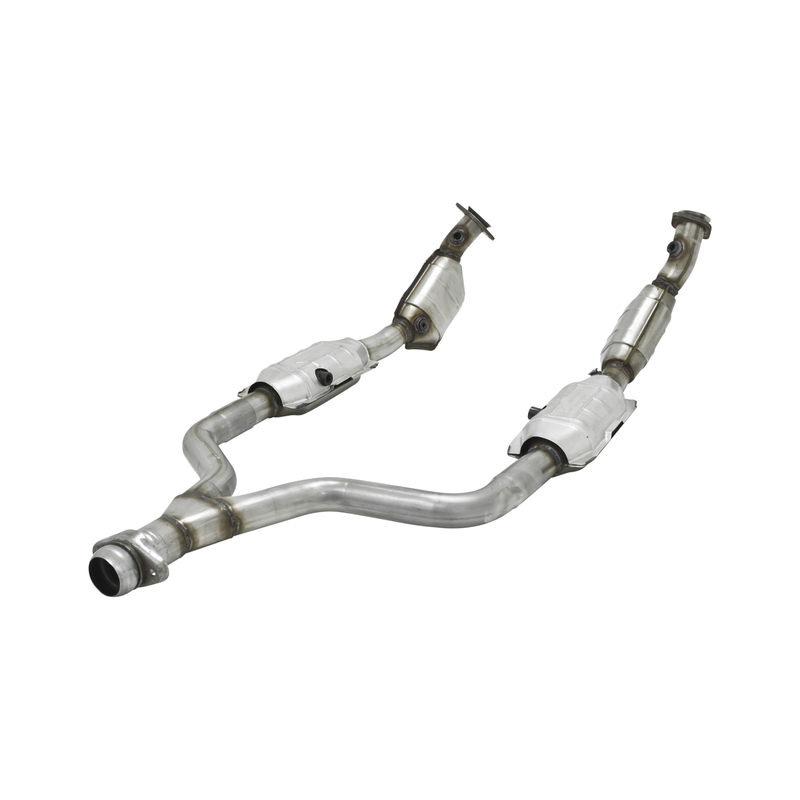 Flowmaster proudly introduces the newest member of our stainless steel 50 Series Delta Flow family of mufflers. 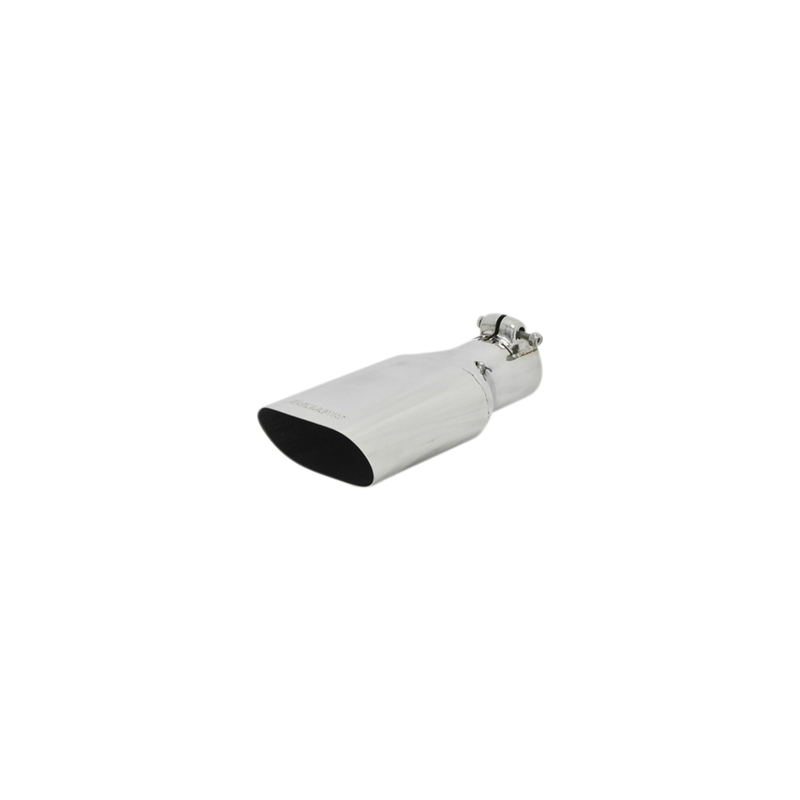 Part number 842554 features a 2.50” inlet and outlet, with same-side offsets. 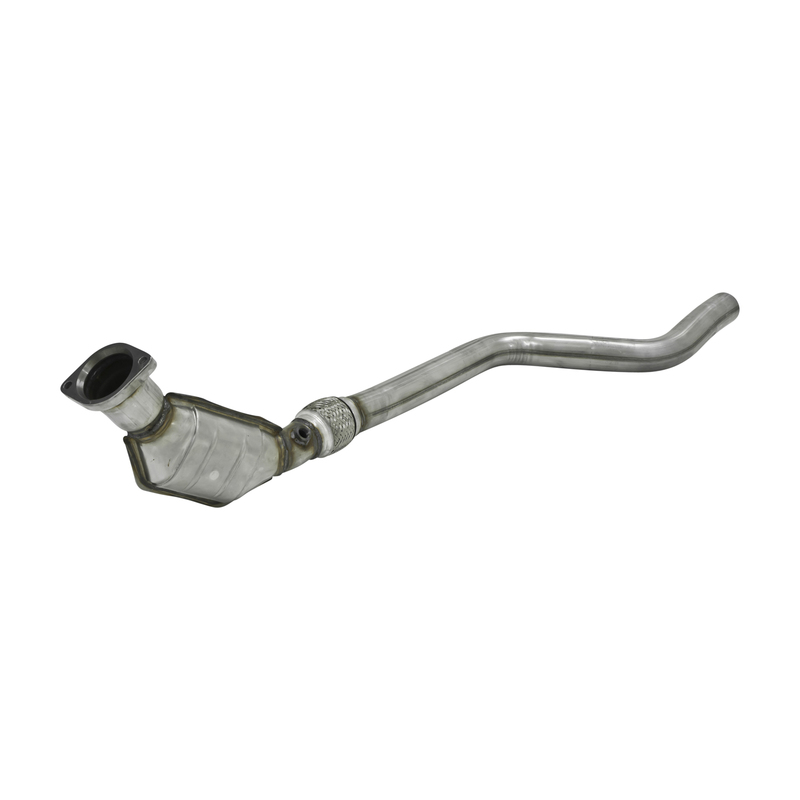 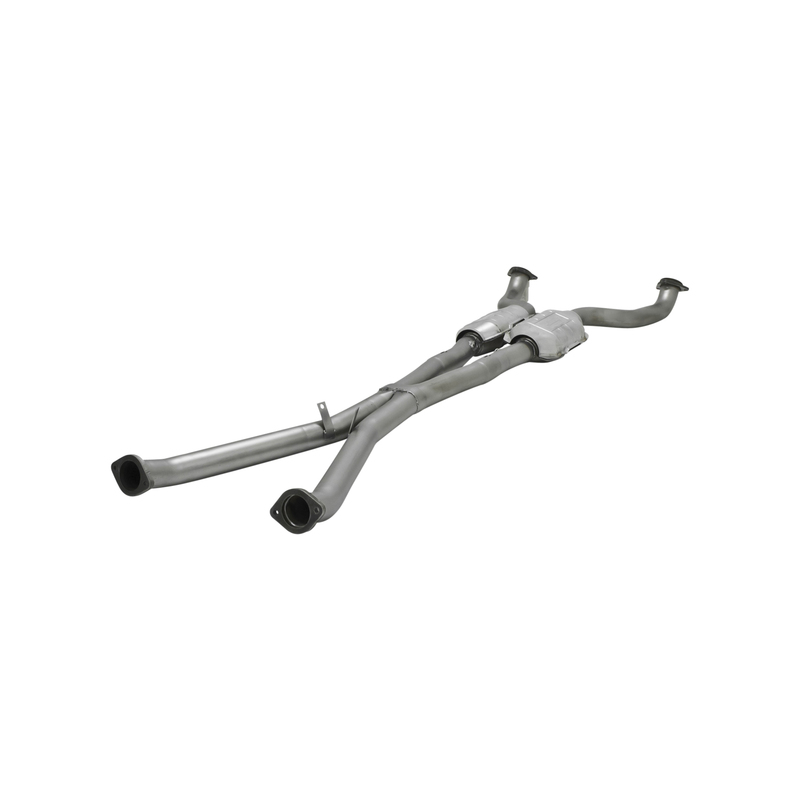 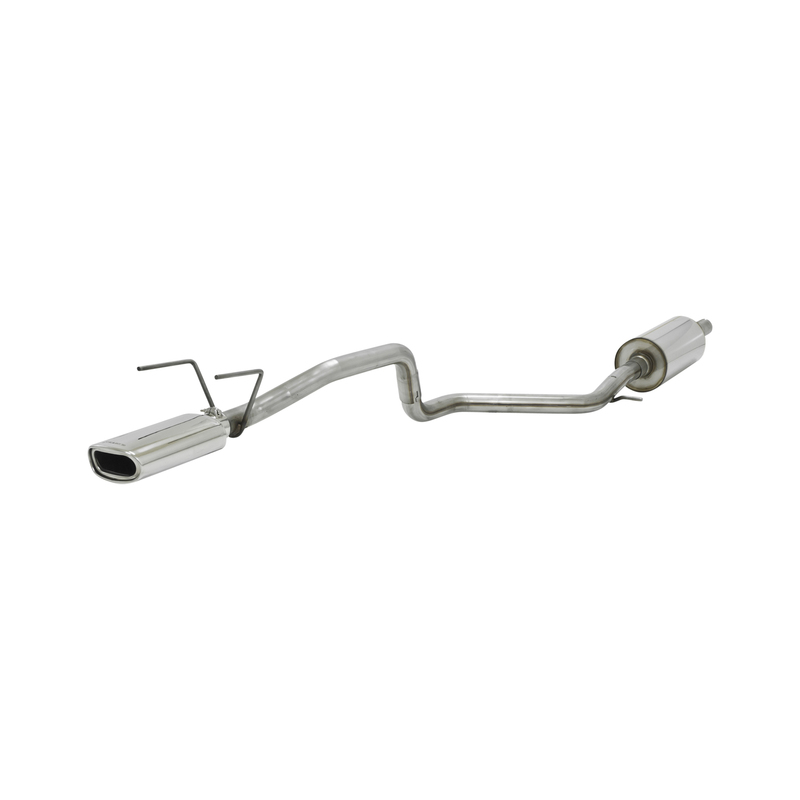 As a universal muffler, the 842554 will fit many applications and it is also a perfect addition to our 817413 pipe system for those desiring a moderate sound from their Impala applications.